The Vaporesso Ceramic EUC is ECO made of affordable & ECO-friendly material, which will be able to offer you high compatible and performance. 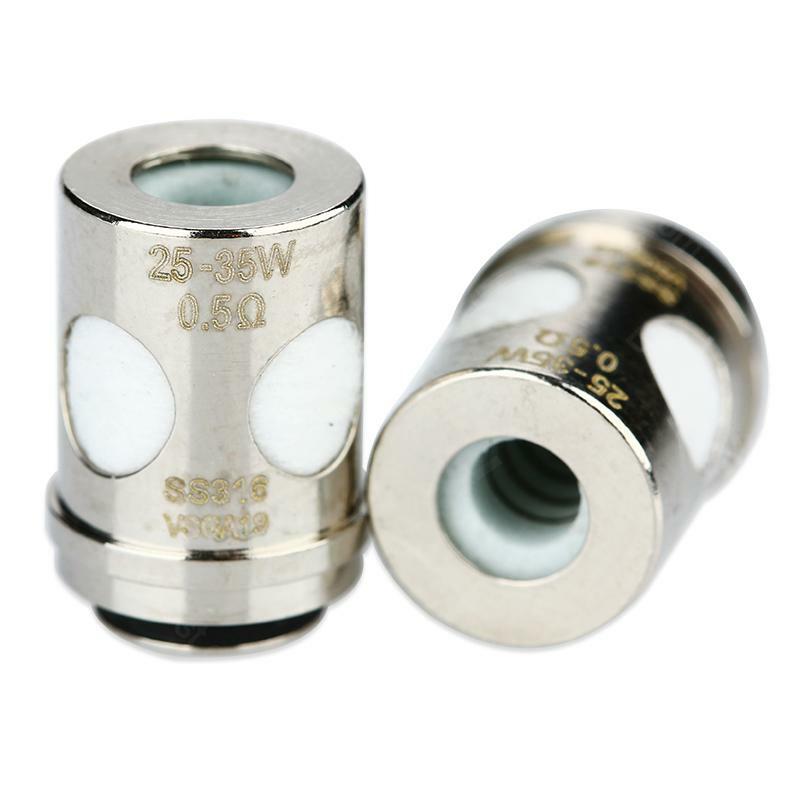 It is 0.5ohm Ceramic SS316L coil which suits for 25W - 35W. • It's is designed for Veco Plus/Veco Tank/Estoc Tank Mega/Estoc Tank. • Also it can be used with Gemini Tank/ORC Tank/TARGET Pro/TARGET Tank. But it needs a sleeve to work with with these tanks.